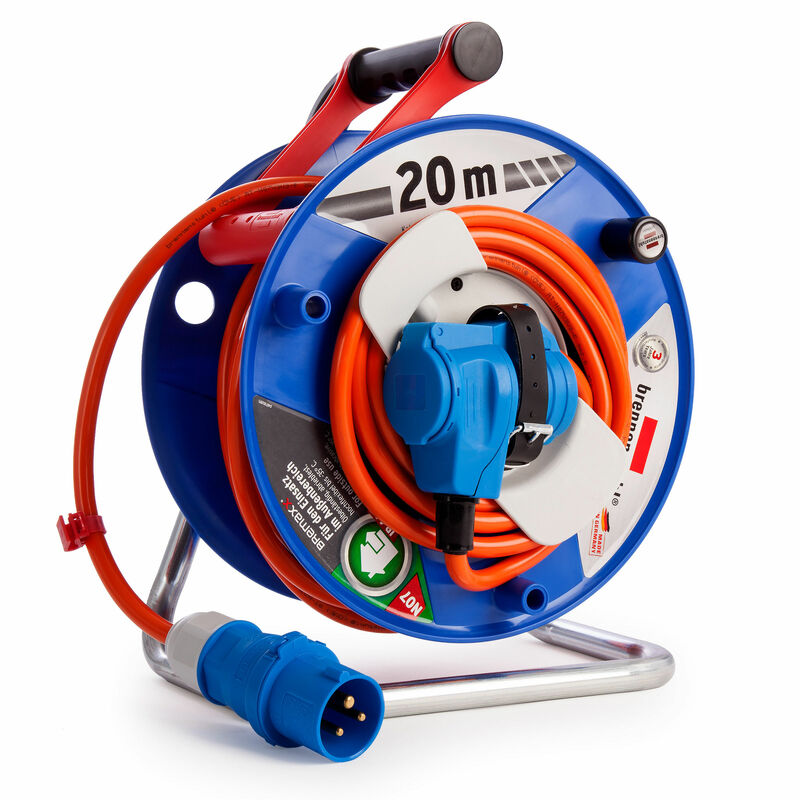 The Brennenstuhl 1182470 Garant cable reel with IP44 protection has a 20m cable length, for outdoor uses such as camping, yacht, and marina applications. Withstands high mechanical stresses and doesn't kink. 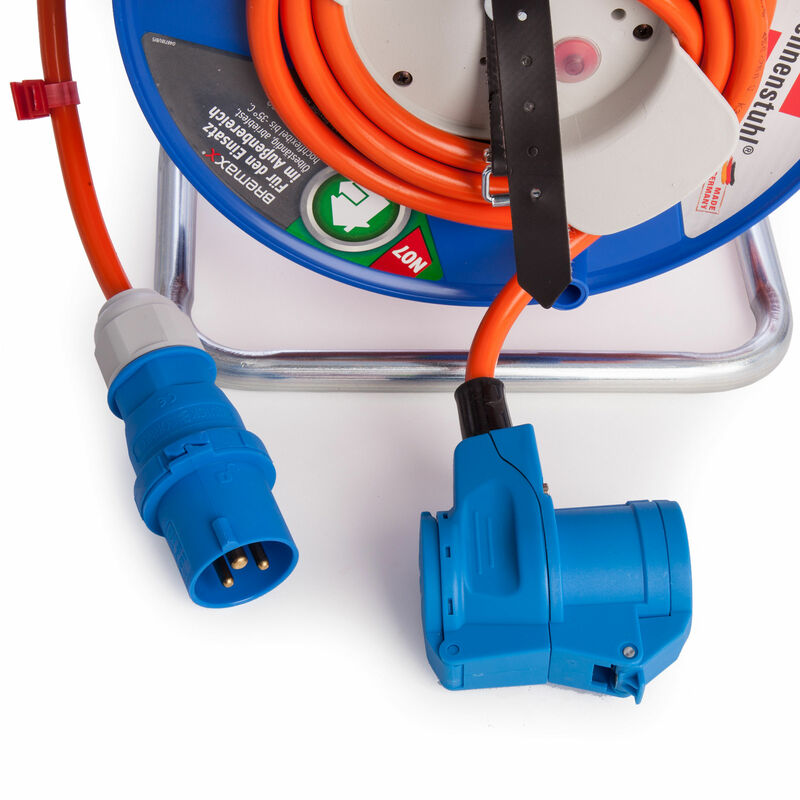 resistant to temperates down to minus 35 centigrade due to flexible special plastic cable coating.